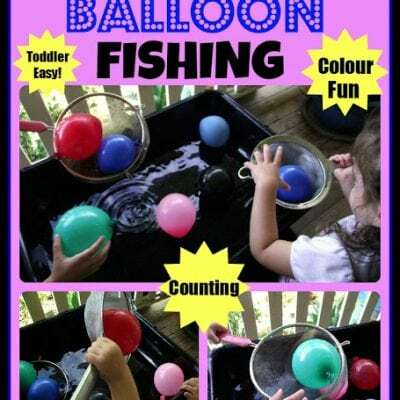 Balloon Fine Motor Fishing Fun! 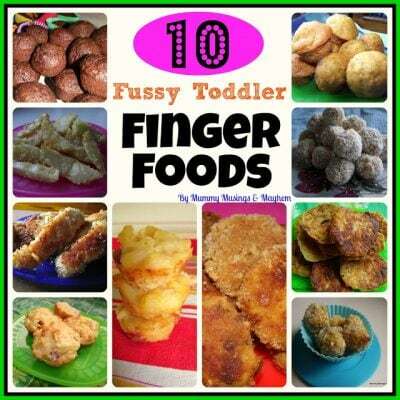 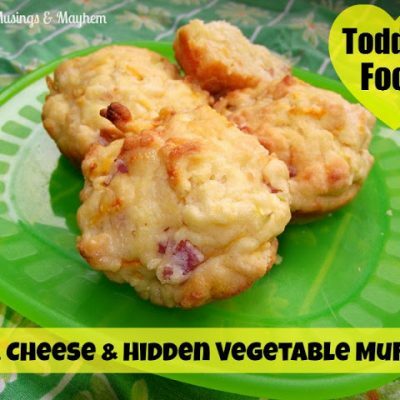 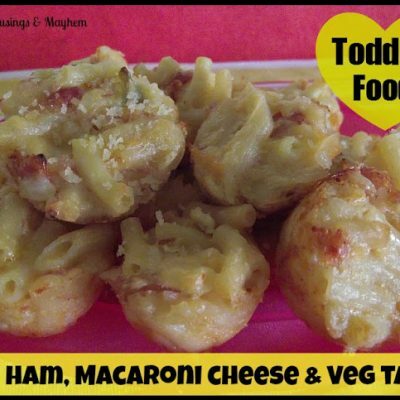 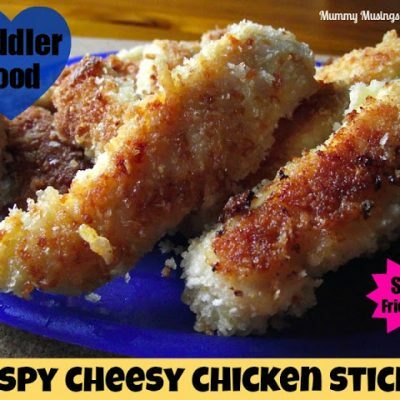 Toddler Food…Crispy Cheesy Chicken Sticks! 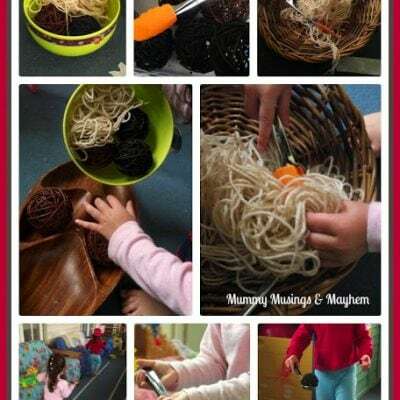 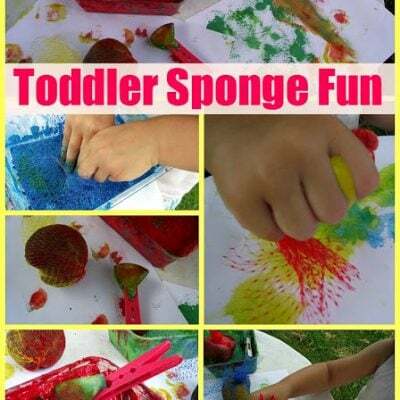 Weekly Kid’s Co-Op – Fun for Toddlers! 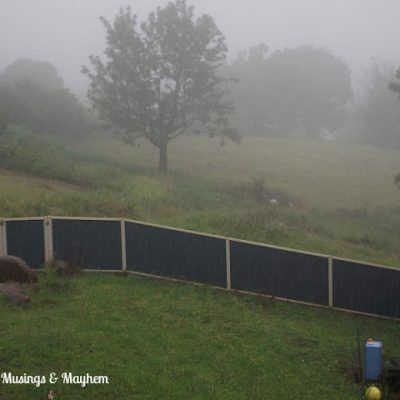 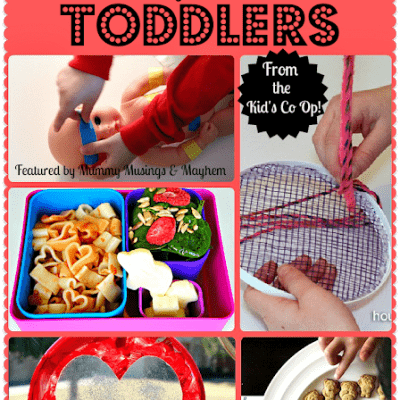 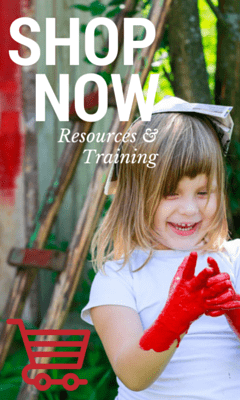 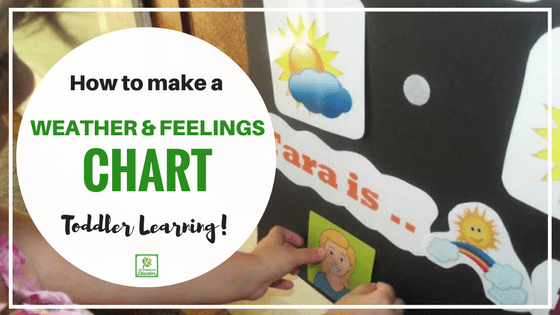 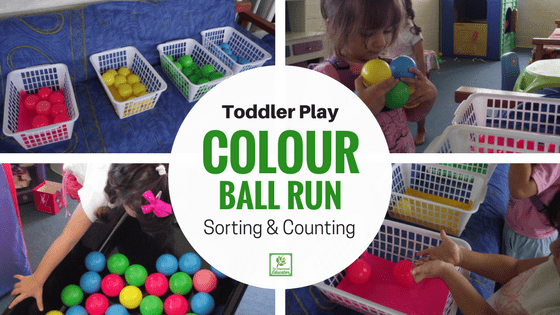 Toddler Rainy Day Boredom Busters!